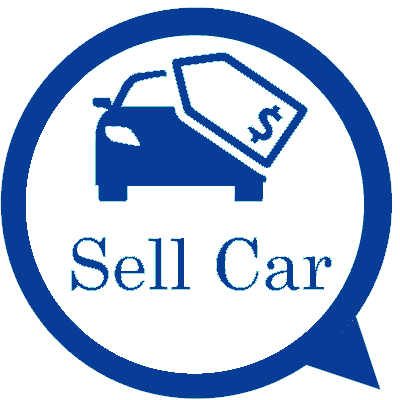 At Auckland Car Buyer, we provide all the services you require when selling trucks. Get top cash for truck offers by contacting us. We know truck sellers aren’t looking for less than the best value for their trucks for sale. We are legitimate car and truck buyers in Auckland that make fair offers for trucks. We also are legitimate buyers that make the process to get your truck sold quick and convenient. Call us for a quote. If you like the price we offer you for your truck, consider it sold. Yes, even if your truck is in less than favourable condition, we will make you a cash offer for it. We are buyers that do more than resell trucks. We also wreck trucks, pulling parts that can be resold. 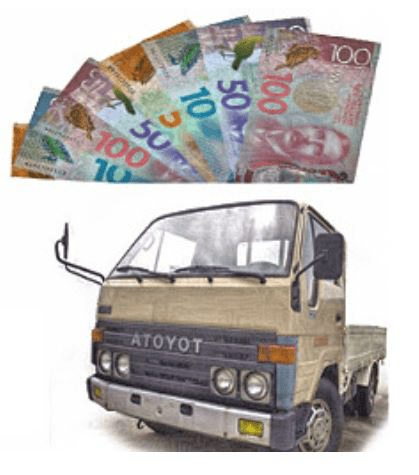 We also recycle old and damaged trucks, as well as those that are in scrap condition, so whatever the condition of your truck, you get cash today. and more. A phone call to us will get your truck sold instantly. Your day is busy, just as ours. With the hectic schedules of ours and our customers we know that time can’t be wasted. 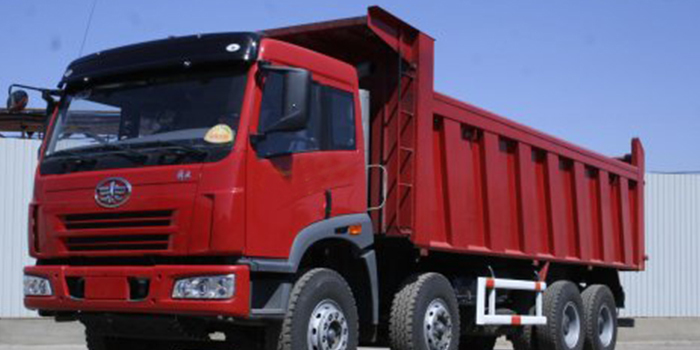 With that in mind, we have devised a way to provide quick truck sales and removals. Our removals take about an hour to complete and are scheduled at times that fit into our customers schedules. The truck collection is the time that the truck will be purchased and paid for. Expect no less than the fastest way to sell your truck when Auckland Car Buyer is the buyer. We have developed a process to get trucks sold that is fast and convenient. The first step in the process is to get a quote. We provide quotes online and over the phone, so decide which is the most convenient for you to obtain a cash quote. Our appraisers will require a complete description of your truck to provide a quote. The second step in the process to get your truck sold to us is to accept or reject our cash offer. There is no obligation to accept, so there is no reason not to get a quote. The third step in the process to get your truck sold is to schedule a time for us to arrive at your location in Auckland to buy and remove the truck. Our technician arrives with the cash payment and paperwork to legally purchase and remove the truck. Auckland Car Buyer provides quotes over the phone and online. To contact our appraiser over the phone, please call the number below. For an online quote, simply fill out our "Get a Quote" quote form. We buy trucks of every make and condition, so contact us for a quote today.